SKU: SNLC001-10-24. 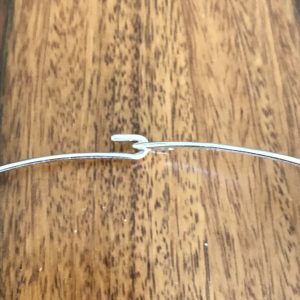 Category: Chains and Chokers. 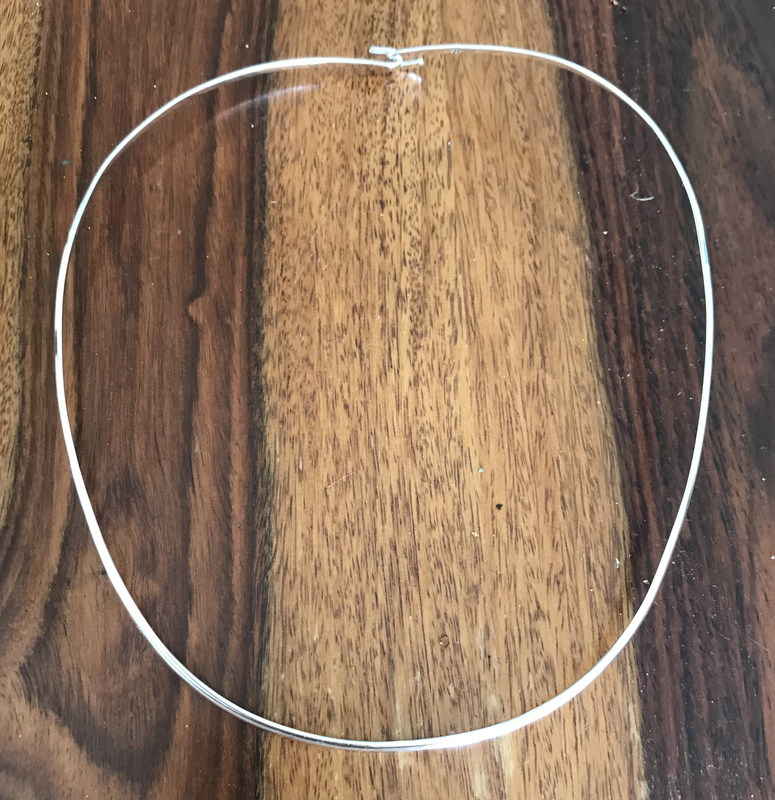 Tag: Sterling Silver 2mm Choker. 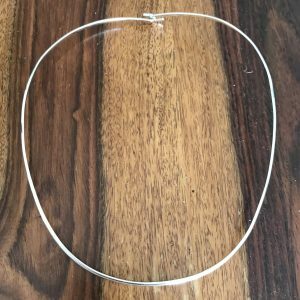 Sterling Silver 2mm Choker – an alternative to the larger 4mm sterling silver choker. For ladies who like something a bit thinner. This has a slightly different lock. 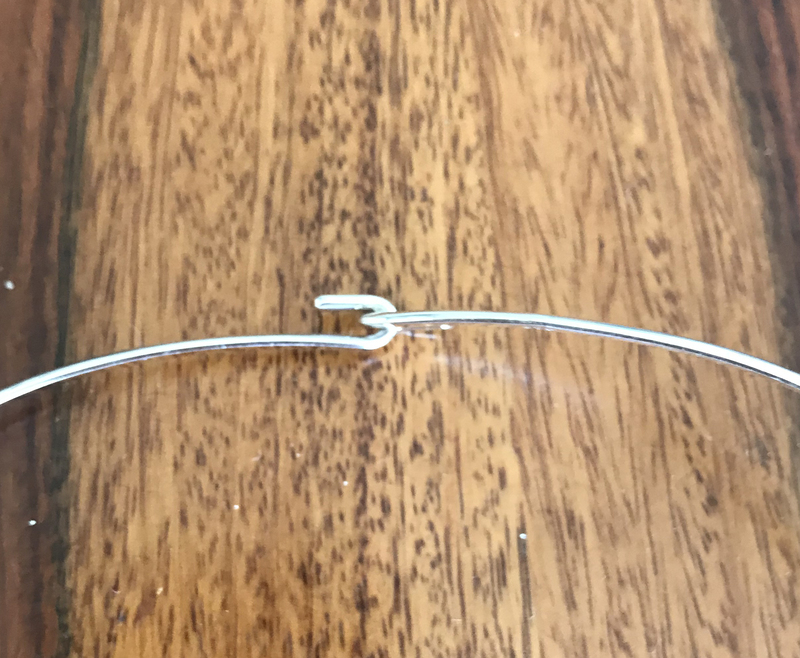 see photo Very easy, each end ends with a curve so you just hook each end together. Elegant and sure to be a timepiece in your jewellery box.